"The decent thing to do is to let Governor-elect Tony Evers have his time to talk about his transition." 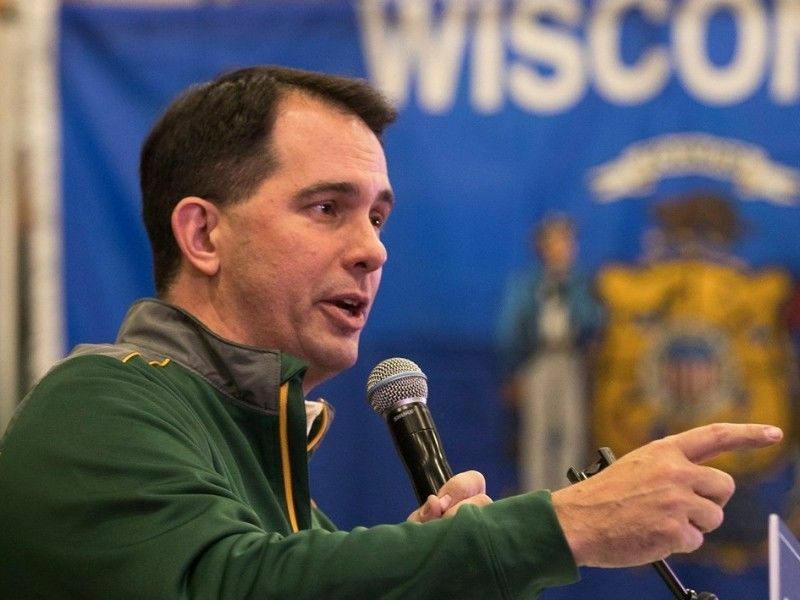 Governor Scott Walker said that the reason for his media silence over the past week is out of "decency." "The decent thing to do is to let Governor-elect Tony Evers have his time to talk about his transition," Walker said in a Facebook post published today, Wednesday, November 14, 2018. Decency. The media wants to know why I haven’t spoke with them in a week. The answer is simple: the decent thing to do is to let Governor-elect Tony Evers have his time to talk about his transition. During the past week, I spoke with Evers, talked to my staff and cabinet, attended a memorial service in Milwaukee for long-time community leader Jack McKeithan, attended the Green Bay Packers game at Lambeau Field, met with my chief of staff about the transition and helped my mother pack up and then move into a new apartment. At some point in the future I will talk to the press but it is only decent to let Governor-elect Evers have a week without me filling the airwaves.